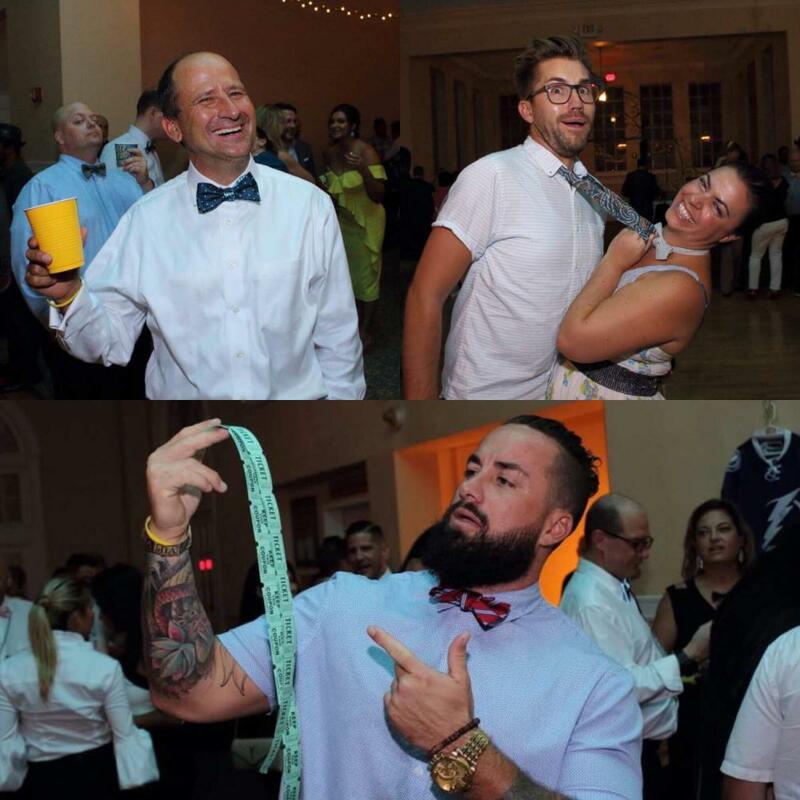 On September 14th at 6 p.m. people will gather at The Orlo in Hyde Park to drink beer and have a good time at Beer and Bow Ties while raising money for the Crisis Center of Tampa Bay. 100% of the proceeds from this event will benefit Suicide Prevention & Awareness. "This is the fourth year of the event, and we started it because we feel that there's not enough discussion about mental health awareness," said Brent Kraus, owner of Ella Bing haberdashery and founder of the event alongside Kim Randall. Kraus lost his brother Matthew to suicide, and the event to increase awareness and funding has grown each year. "We always have a wonderful turnout, and it's a terrific celebration of life, and gets the conversation started in an open forum. People need to talk about mental health awareness." On average there is a suicide every 12 minutes, but Kim and Brent want to change that statistic. The event starts at 6 p.m., with a VIP early doors open at 5:30. Complimentary tapas, craft beer, and spirits from plenty of local vendors will be on hand, as well as live entertainment, a photo booth, and plenty more. More than just a good opportunity to donate to a cause worth supporting, it’s a night to remember as Brent and Kim make sure this event is a good time for all who attend. The live music and unlimited beer gets people up and dancing, taking goofy pictures and conversing with one another until the early hours of the next morning. And don't forget: you are encouraged to wear your most stylish or goofy bow tie! And be careful, they might just get you into trouble! Don't have a bow tie? Check out the official bow tie of the event here, with 100% of the proceeds benefitting the Crisis Center of Tampa Bay. This all-inclusive event gives you access to the cigar lounge and live entertainment, with VIPs receiving access to a special VIP lounge complete with a private bar. Tickets are on sale now and available here! And for more information on terrific events going on in Tampa, go to 813area!